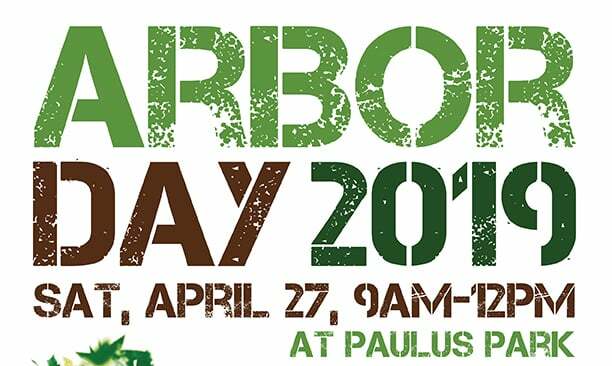 Join us for President Judi Thode’s presentation on how to kick out Buckthorn in your yard. Then, help clean one of our local parks. 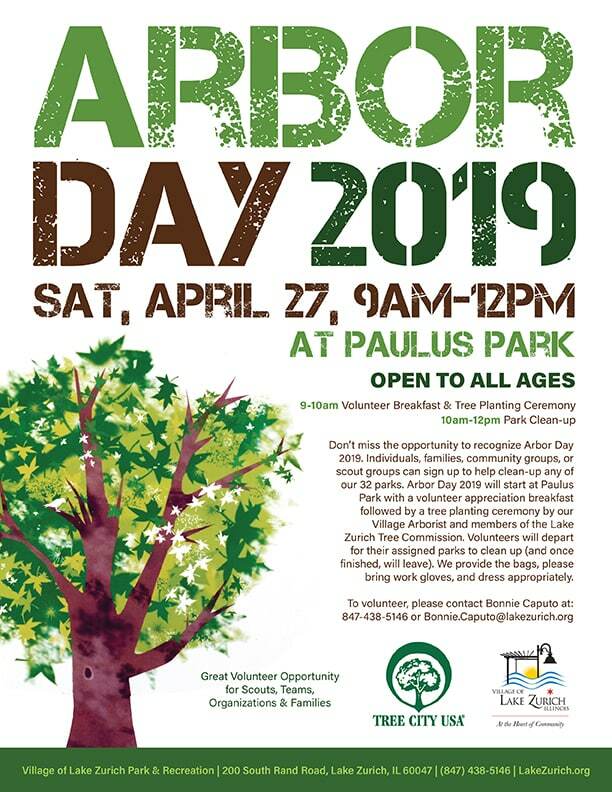 To sign up for the event, please click here or visit https://www.signupgenius.com/go/20f0548aeac23a6fd0-arbor3 and you will be able to sign up for a particular park to clean.